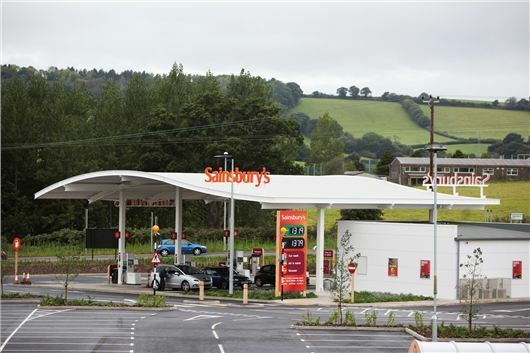 Sainsbury’s has launched a new fuel promotion that entitles customers to claim 10p off every litre of fuel when they spend £60 or more in store or have their shopping delivered. The promotion represents huge savings, with a typical Ford Focus owner standing to save more than £5 when filling up. The deal is valid from 28 November - 4 December and each coupon will be valid for 14 days. Customers will need to show the voucher at their nearest participating Sainsbury’s fuel station to redeem the 10p litre and the promotion is limited to 100 litres per single transaction. Customers who order their shopping online will receive a coupon with their delivery, which they can use at any of Sainsbury’s 280 petrol forecourts across the UK.